Turkey’s best and busiest voice-over company BiberSA Production offers the best of the best and the most effective voice cast. Our voice cast consists of many voice talents who have a unique voice to themselves. Talented, famous, foreign, children voices who has different dialect make up the voice bank of BiberSA Production. The voice talents in voice bank provide extra voice for voice-over and dubbing projects within the dubbing agency. As in voice bank artists and the voice talents has a reputation price determined by the agency. Generally, voice-over agencies pay a certain percentage of their voice talents according to the project budget. There are certain criteria for talents to join the cast. These criteria include; a good diction and voice color, excellent accents and intonations. Voice talents with these features and voice capabilities are ideal candidates for voice cast. Voice cast can be divided into three groups. Voice-over and dubbing, different dialects and children’s voices. The companies that make the voice selection from the voice cast are deciding on the advertising voice talents by choosing the appropriate voice-overs from these three categories. 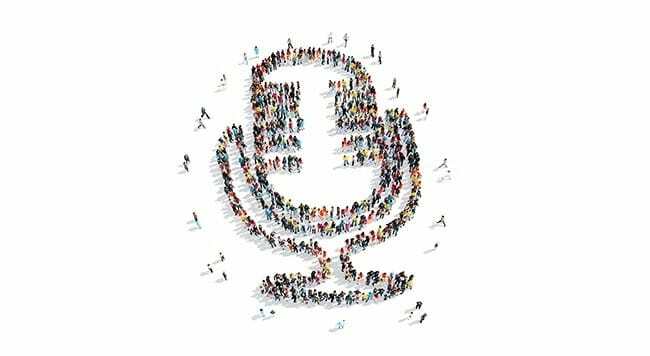 As the best voice cast, we renew their talent teams every day and they offer different sound colors to the companies operating in the media production sector and to the advertising companies. Voice cast service provider BiberSA Production has an important place in Turkey’s prestigious Voice-over Dubbing Agencies in this regard. We provide solutions by introducing the voice cast to other production companies in the sector fairs and organizations. Another name of the voice cast is the voice bank. Our voice bank consists of the best voices of Turkey out there. Voice bank is available for everyone in the media production sector.